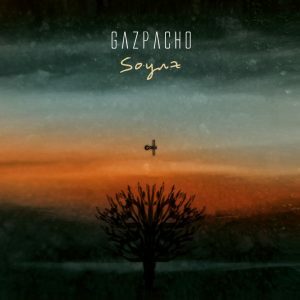 Norwegian Art-rock progressive outfit Gazpacho are set to release their brand-new studio album ‘Soyuz’ through Kscope on 18th May 2018. 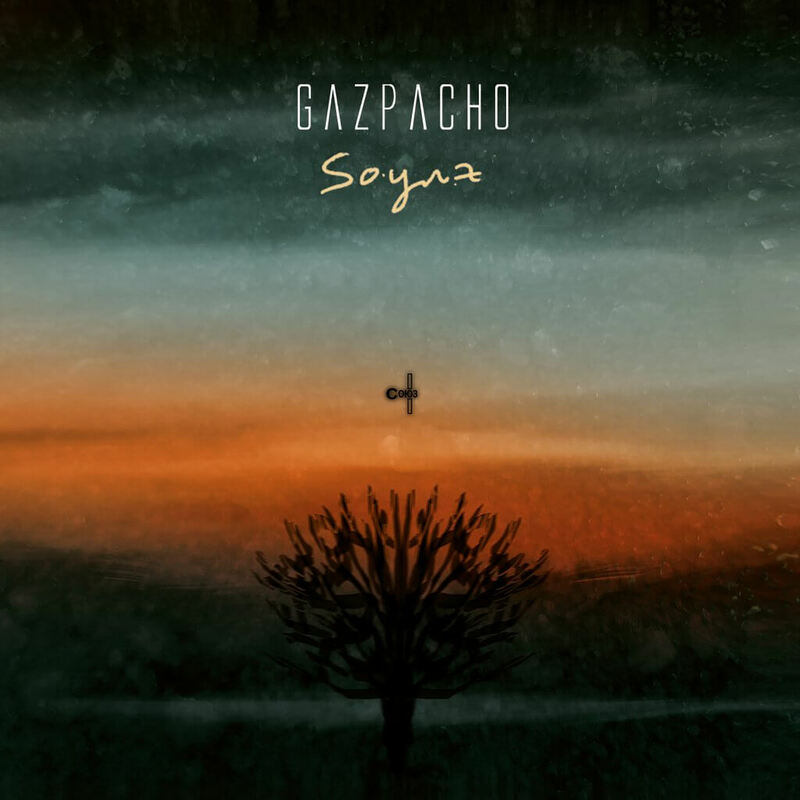 A band who are used to seizing headlines with bizarre stories, including The Independent (UK) branding Molok as “An album that could destroy the world”, Gazpacho have a holistic approach to the album writing process, imbuing each with a captivating concept. The themes of ‘Soyuz’ were born from the idea of how beautiful moments pass and cannot “be saved for later”, so within ‘Soyuz’ are interconnected tales of people and lives “frozen in time”. Taking inspiration from a multitude of eras and subject matters , including the doomed Russian space capsule Soyuz and its iconic captain Komarov; the Tibetan Buddhist funeral practice in “Sky Burial”; the inclusion of the oldest recording of the human voice from 1860 and the Hans Christian Andersen inspired “Emperor Bespoke”. 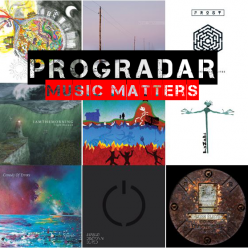 Recorded at Krypton Planet & St. Croix Fredrikstad in Norway, engineered by Thomas Andersen, Kristian Torp and Mikael Kroemer, mixed by John Rausch and mastered by Sonovo Mastering’s Thor Legvold. The artwork, designed by painter Antonio Seijas, is inspired by Russian Cold War colours and fonts from the Soyuz One flight era. 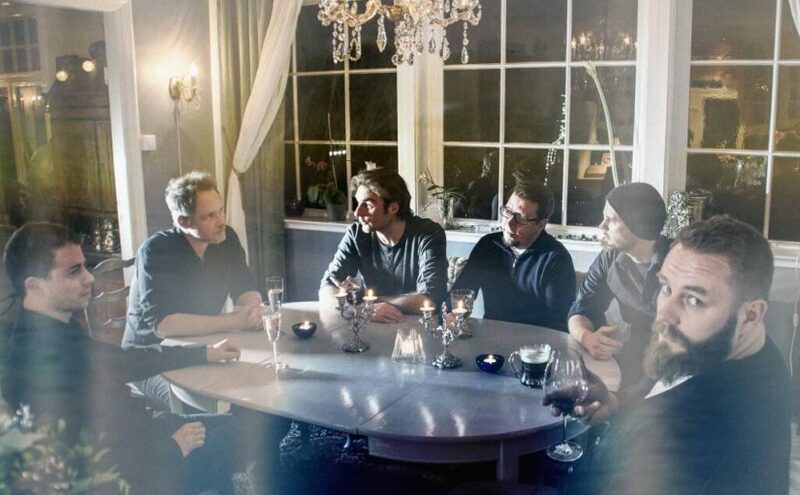 Band Photography Credit Justin Lambert.